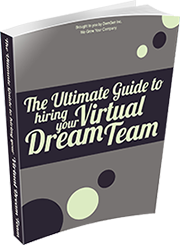 We’re excited to share how our virtual team will grow your business! 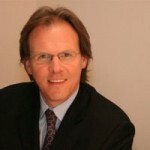 “Hi, I’m Gary Evans, Chief Growth Officer of DemGen! I’d be delighted to discuss your unique business needs and what our virtual team can do to support your growth. Please use the form below to schedule a 30 minute no-obligation Discovery Call.